Fall has come, ladies and gents. Which means I will spend the next few months mourning Summer.. and the months after that anticipating it's return. Until then, I will find ways to wear my fun summer wardrobe despite the chill! 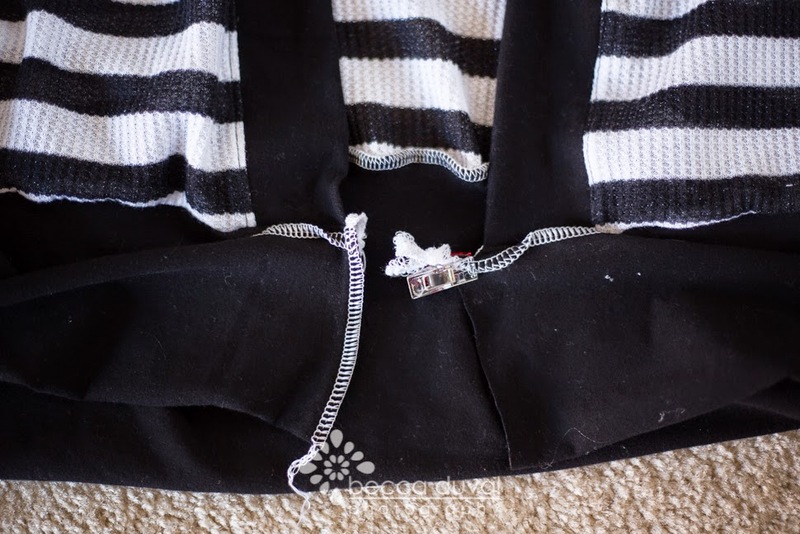 My favorite cold-weather-wardrobe hack?? The Cardigan! But where to find a pattern for such a wardrobe staple?? I have a not-so-secret dislike of pattern printing/taping, so my first instinct is always to go back to my assembled pattern stash and see how I can make like the Gunn and "make it work." Enter: The Quick Dress. The fastest to cut, fastest to sew shirt/dress pattern out there. THIS will do the trick! 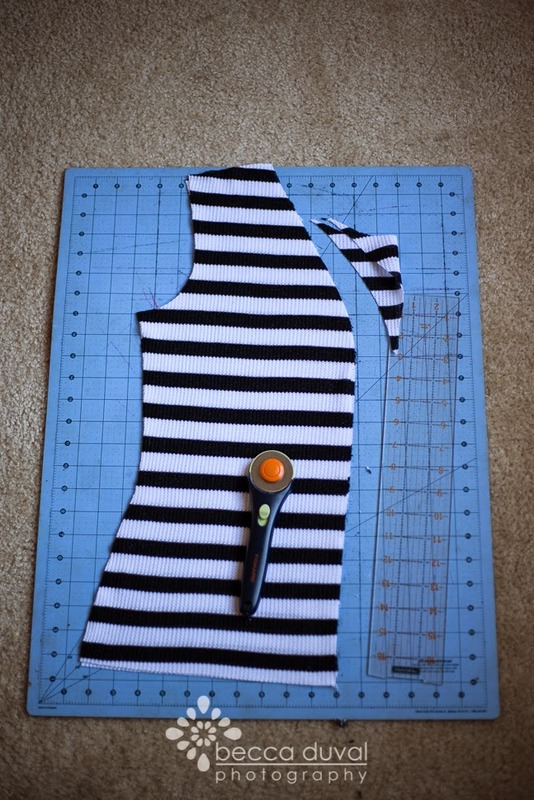 One front and one back, cut along the shirring line instead of full tunic length. Let's start with the obvious: We're going to need an opening there along the front center, aren't we? You'll notice I cut this on the fold still, mostly because I was working with stripes. If your fabric has a print you'll need to match up, I suggest you do the same. So fold the front bodice and clip right up the fold. As for that slopey neckline? You may want to grab a cardigan from your closet, or draw a curve with a fabric marker. I used my ruler to measure about 5-6 inches from where the neckline starts to curve, down to the center fold. 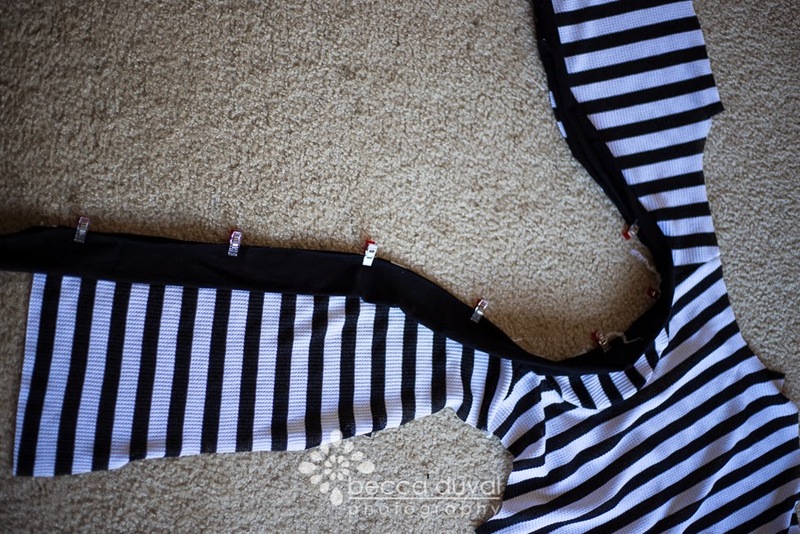 Now stitch those front and back bodice pieces, right sides together, along the shoulder seams. Take that neck binding and sew two short edges, right sides together. 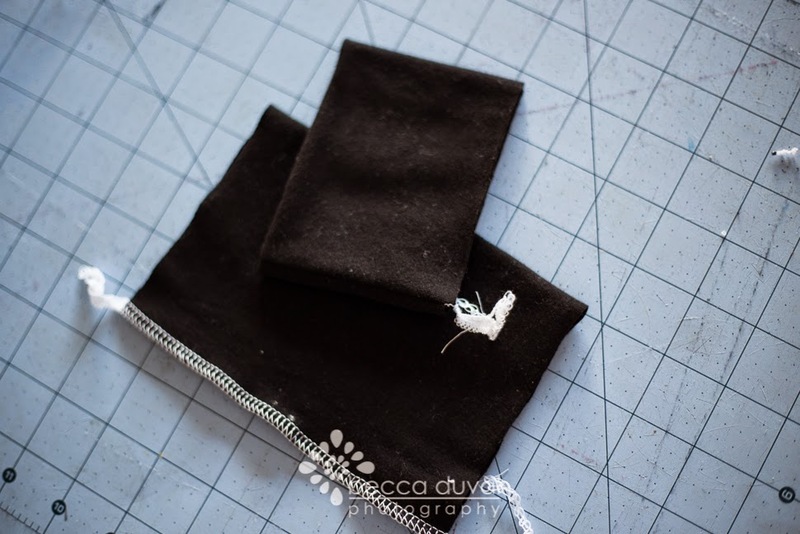 This should give you enough fabric to easily bind the entire opening, and still have plenty left over. 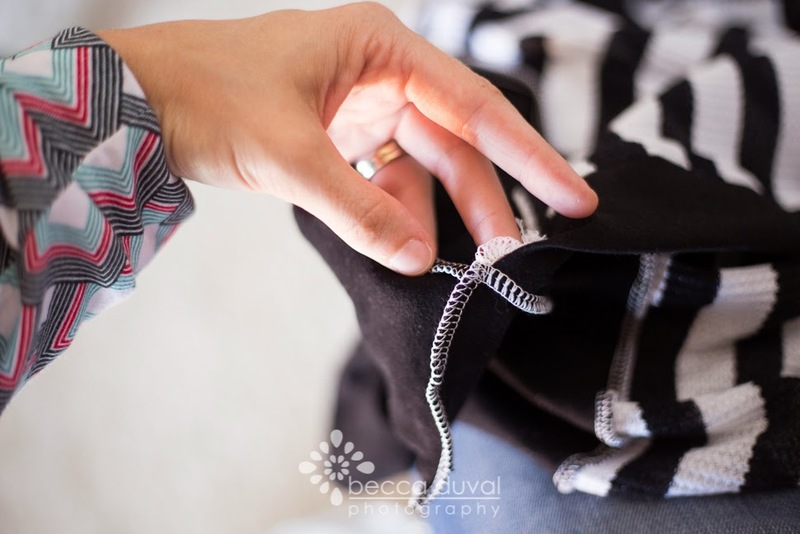 You'll fold this piece in half to create a narrow binding, and join raw edges in the next step. 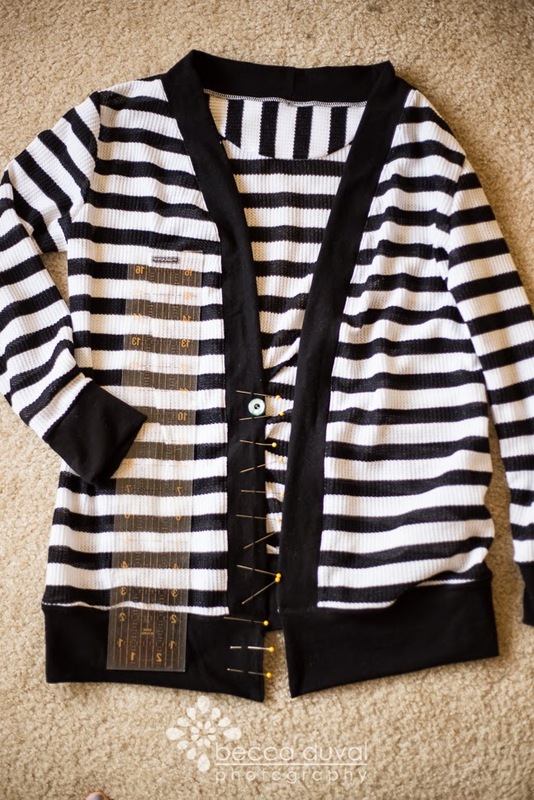 Clip or pin the neck binding seam to the back center neckline of your cardigan. Then slowly - without stretching the binding - clip around the rest of the opening. Stitch in place, and topstitch. 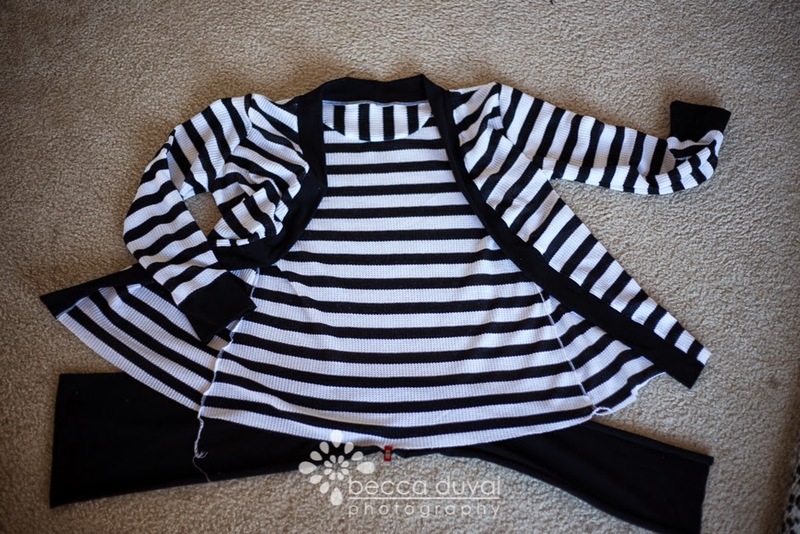 Sew sleeves and side seams per pattern instructions, then meet me back here for cuffs! Cuffs are mega easy. Fold in half width-wise and sew the raw edges. Fold this loop wrong-sides-together. BOOM. Cuffs. Wrap these rings around the opening of the sleeves, right sides together, matching raw edges, and stitch. We're so close! Can't you see it now?? 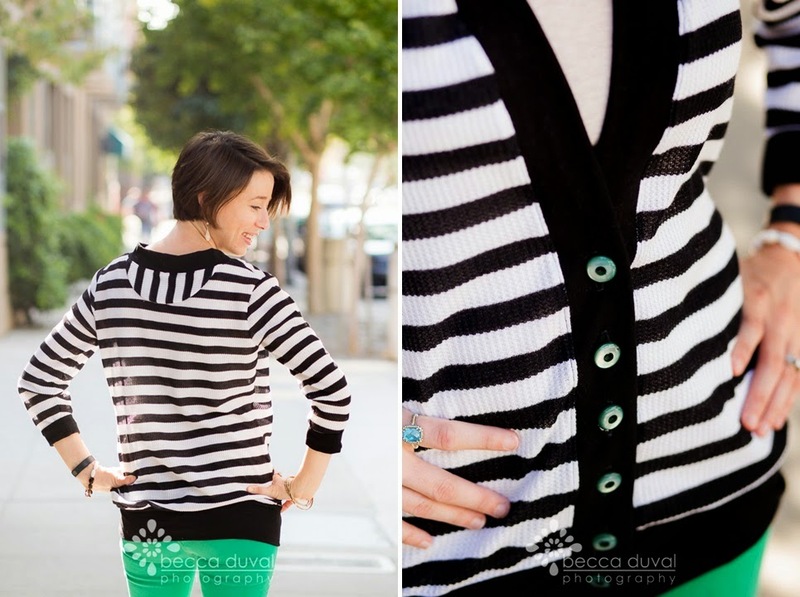 Alrighty now - here is where you can have fun styling the cardi of your choice. As a reminder - I cut my bodice pieces along the pattern's shirring line which, with a waistband, would yield a longer "boyfriend" cardigan length. 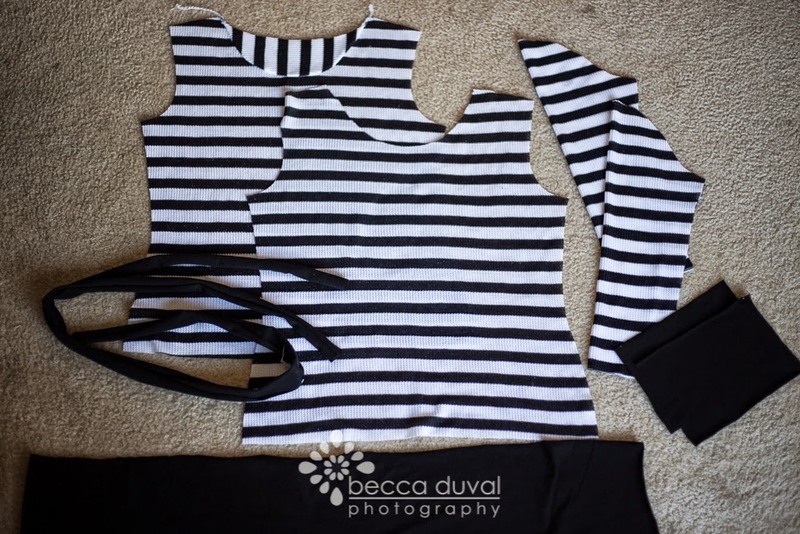 For a crop cardi, you may choose to cut along the waist marking on the front/back bodice pattern pieces, and proceed with the following waistband instructions. 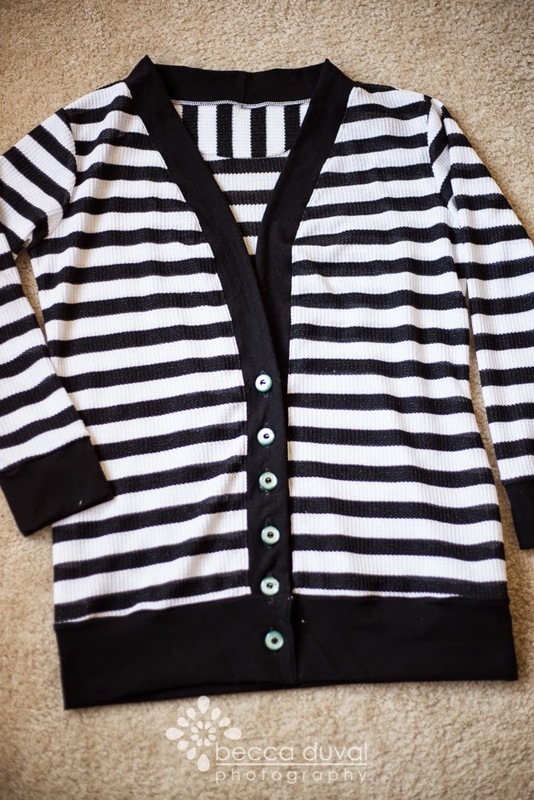 If you cut your cardigan at the tunic length, you can do a standard hem here. Onto the waistband! Leave this piece UNFOLDED for this step, and match right sides together. 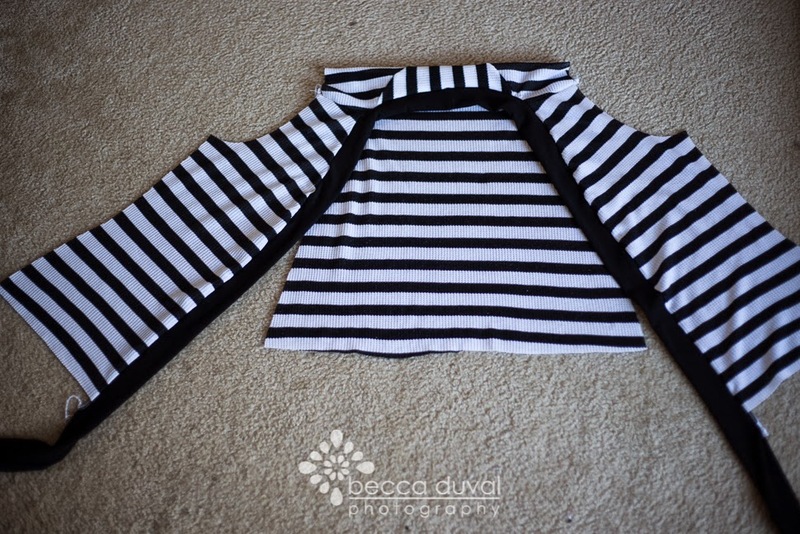 As with the neck binding, start with matching the middle of the waistband with the back center of the cardigan. If your waistband is a smidge shorter than the width of the bottom of your cardigan (like mine was by a few inches - I was running out of fabric, ya'll! ), this will make sure it stretches evenly. Sew. Now fold the waistband up, right sides together. In an effort to hide these raw edges, you're going to want to fold away a micro-hem (apx 1/4 inch?) at this step (see the clip on the right). Sew. Do *not* follow my example here and use a serger for this step. It leads to much heartbreak when the neck binding gets clipped by the blade. 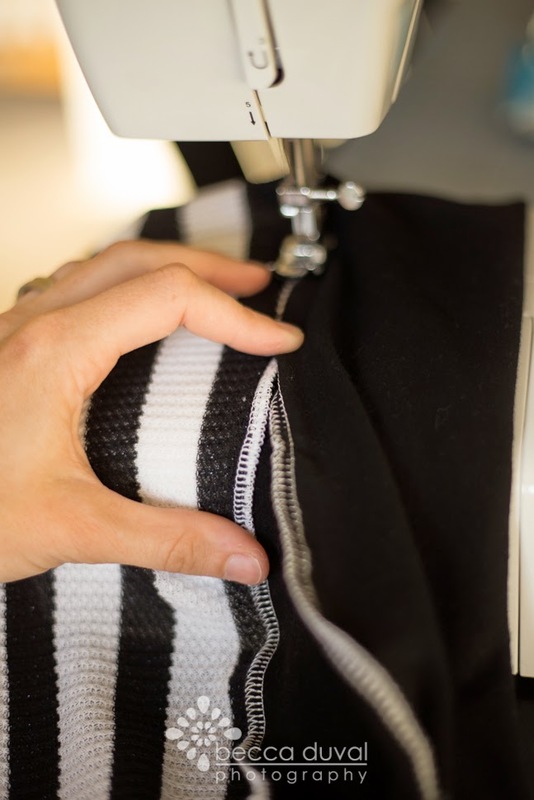 Do this on the sewing machine and save yourself the tears (or curse words). Now we're going to enclose those raw edges! Fold your waistband right-side-out. Continue the 1/4 inch miro-fold, and sew along the waistband/bodice seam. Who has time to measure?? I let the width of my serger stitch be my guide for my micro-fold. Now we're onto our last step: BUTTONS! How far you space these out, and how many you use is totally based on your personal preference, I spaced mine about an inch apart, and added 6 buttons up to the "empire shirring" line. Sewing button holes on knit always needs STABILIZER. I backed my binding with scrap computer paper, and it ripped right off. I figured any remnants stuck in the threads would disintegrate in the wash. It worked for me! Annnnd there you have it! 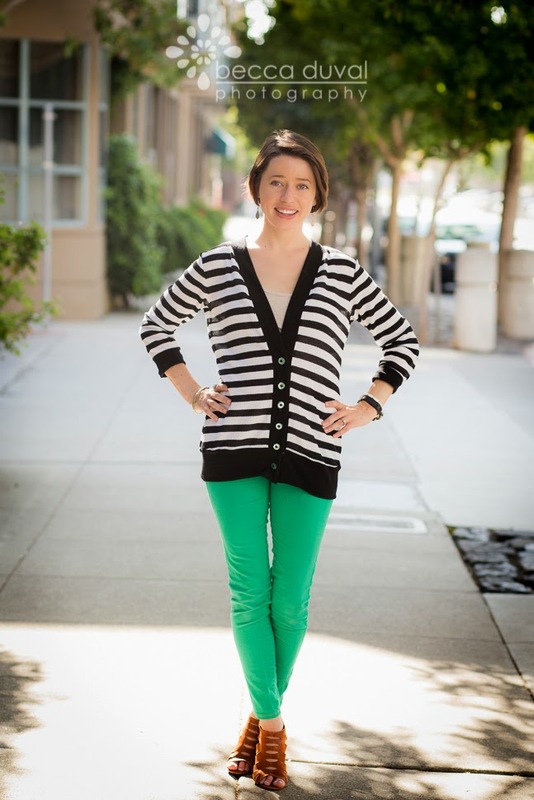 Your very own Quick Cardigan! Throw it over those tanks and sundresses and get out there and face the chill in style!